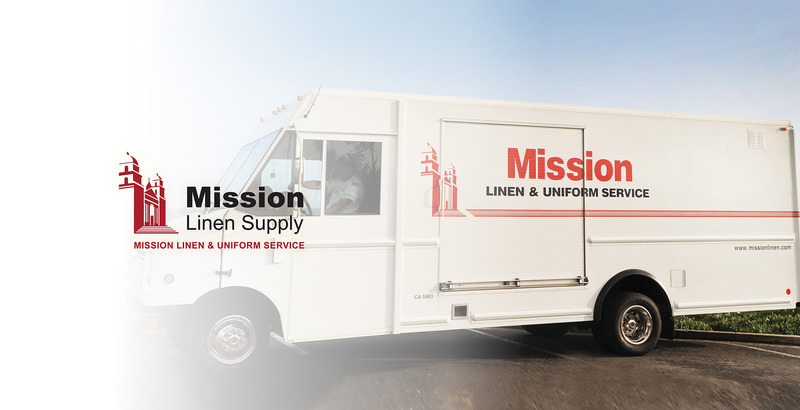 The goal was clear: Mission Linen Supply (a Mustang client since June 2016) was opening a facility in Newark, California, and wanted to begin recruiting qualified team members for the new location. Mission turned to Mustang for help developing and implementing recruiting campaign strategies and creative. Mustang developed a strategic recruitment campaign that combined outreach efforts and good old-fashioned marketing and advertising with strong messaging to bring in top-quality candidates. Our strategy included promotional efforts through job fairs, recruiting agencies, colleges and universities, social media, referral programs, networking events and meetings, job board postings, local radio stations and newspapers, public transportation (bus ads), and industry associations. To support these efforts, Mustang provided PR outreach and developed a variety of campaign materials, including a campaign landing page, social media graphics, recruitment letters, flyers, signage, brochures, a company culture video and postcards. The recruitment campaign was a success, and the Newark facility is thriving with the support of its top-notch team. The bus advertising in particular proved to be an especially effective recruiting tool. Mission was so happy with the results that they decided to implement a second phase of the campaign (with our assistance, of course).